There are two types of club villas; 2-bedroom (2-bathroom) and 3-bedroom (3-bathroom). They sleep 4 and 6 people respectively. The delightful interiors are imaginatively and sympathetically designed and offer high standards of luxury, whilst the craftsmanship and materials used retain a traditional style and feel. The villas are fully equipped with all modern conveniences. 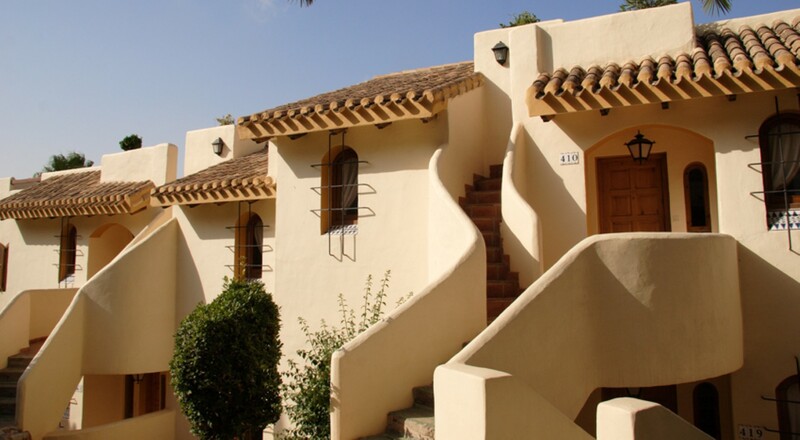 These villas offer excellent value for money when compared to similar properties in the area. There is a terrace with outdoor furniture, built in BBQ and views of the gardens and golf courses.